Do you hate paying $150/ Hour at the dealer, or have brought your precious BMW to a mechanic claiming to be a “BMW specialist” only to have more problems than you brought your car there with? Fear not, Tyspeed is here. 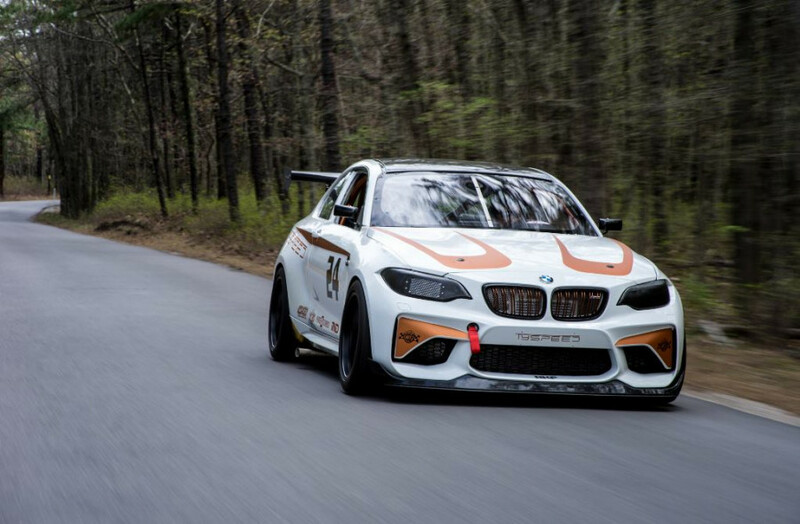 Tyspeed is run by a BMW Master Technician, ASE certified Master Technician and BMW performance and restoration enthusiast with 10 years of experience working on nothing but BMW cars of all ages. Tyspeed uses BMW factory ISTA/P diagnostic tools, and has superior working knowledge of many classic BMW's as well as all new and current models, up to and including the 2015 F80/82 M3/M4. 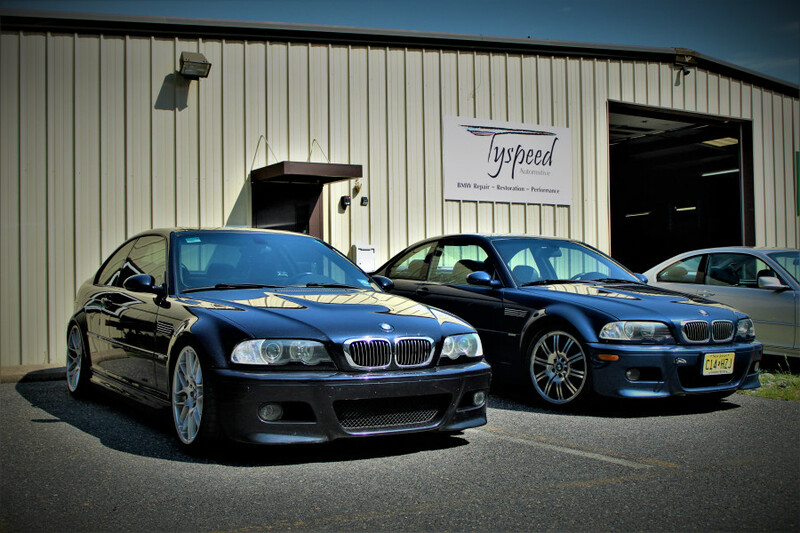 Let Tyspeed help to accurately diagnose and repair your BMW CORRECTLY, the FIRST TIME, ON TIME, and at a FAIR RATE. 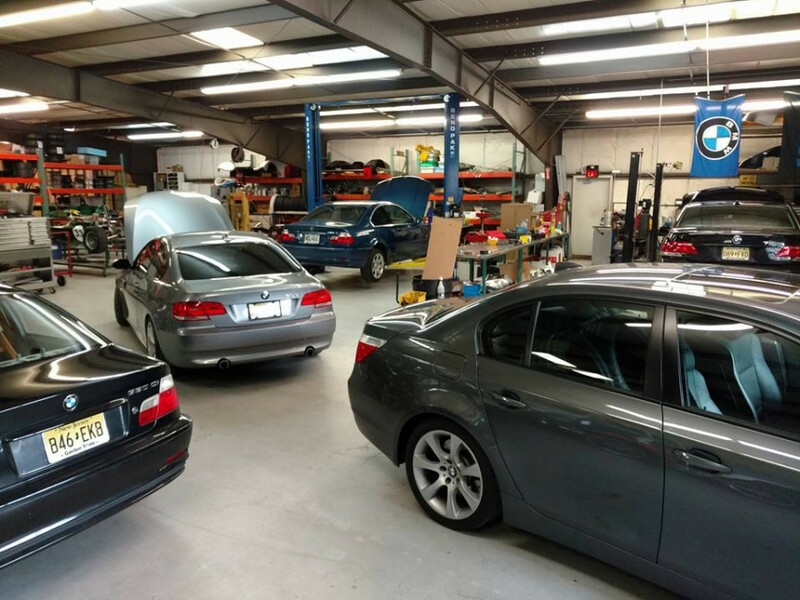 We offer a full range of services, including diagnoses,repair and service, as well as track-preparation, tuning and fabrication, at our spotless 8,000Sq.Ft. facility 10 minutes outside of downtown Freehold/Route 9, and 20 minutes from the Jersey Shore. We look foward to speaking with you, and hope that Tyspeed may be of service to you and your Ultimate Driving Machine. 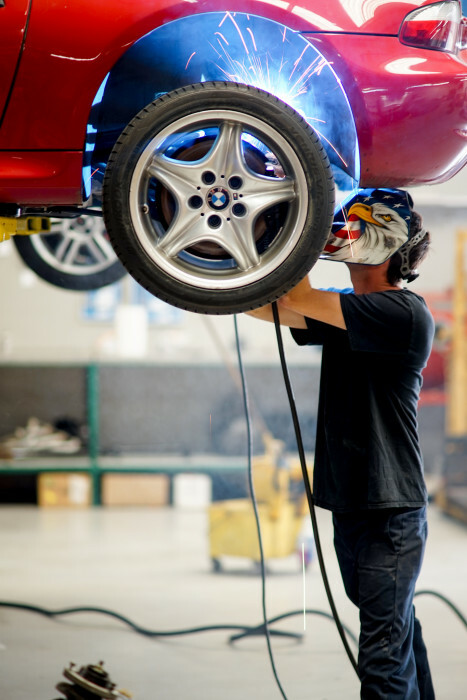 I had Tyler work on my 2011 335i xdrive, his knowledge and passion of these cars is beyond words. He will explain in detail the needs for your car and would work with you to achieve the performance goals. Now I found the perfect technician for my car. Tyler has done most of the work on my car throughout the years, is a good friend and phenomenal mechanic. I highly recommend him, especially for the e46 m3 guys. He’s rebuilt the head on my my car (m3/s54) to performance specs, and I have a HARD 30k miles on it without skipping a beat. Plenty of experience building engines, custom fabrication, suspension, transmissions, and especially good at the SMG stuff for you two pedal guys! He has all the tools and diagnostic abilities needed to fix your BMW. Tyler has dialed in the suspension and new intercooler setup on my 2011 335i Xdrive. To say that he is an excellent BMW tech is to say nothing at all. He is very attentive and sensitive to customer’s needs and circumstances. A lot of shops and mechanics like to run their mouths and do little in terms of backing up their claims. With Tyler, work is always done on time as promised and most importantly without the need to come back and redo or readjust things. If you need work done on your car quickly, with high quality, and at a great rate, look no further. Ty and his team at Tyspeed Automotive are terrific mechanics. Secondly they are fair, fun, explain everything they would do or not, and are reasonably priced. They did a huge refresh on my car, for about $1,500 less than I hoped, rebuilding the axles, shift kit, sealing some leaks in the trans, power steering, stainless brake lines and a full performance suspension replacement including shocks, struts, swaybars and powerflex bushings. My 30 year old car drives better than new. I drove an hour to meet them at the garage and left my car immediately after we spoke and planned the work. I will continue to take my cars there. They are excellent. I recently had Tyspeed Automotive reinforce my subframe (fixed cracks and welded plates), change out related bushings, and update the driveshaft bushings as well. This is a big job thats pricey and very critical to the car so you need confidence that its done right and by someone who knows what they're doing. Tyler has done many of these jobs and when you step into his shop and see the array of different repairs he's attending to you know you're in the right hands. He's is a thorough and honest professional who takes the time to go over everything and explain every detail of the job and the work involved as well as price upfront (which was very reasonable compared to other quotes I received). I've had bad experiences with some other shops in the past where they often overlook things, switch pricing, and with the quality of workmanship. Tyler actually took the time to button up the rear end with additional different fasteners and clips when he saw my car was missing them - the man is committed to doing a great job and I was thrilled when I got my car back. Also his communication via text and email was very fast and I got my car back in just about 1.5 days where most other shops quoted at least 3 full days for the job! Had problem with front passenger door lock not functioning. Brought the car to Tyspeed Automotive and was fixed speedily and correctly the first time and charged a very reasonable labor rate. Highly recommended BMW repair service. now it's the driver side glass door that may have been loosened from the motor connection, will have to have Tyler fix this. Again if you have BMW problem this is the #1 garage I would recommend.